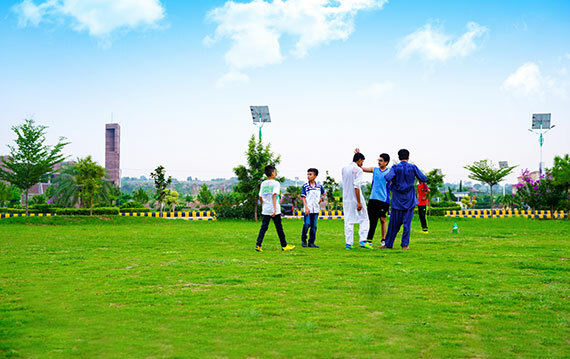 Welcome to the official website of Gulberg Islamabad. Gulberg Islamabad is the perfect choice in terms of its location, price value, and the royal lifestyle. 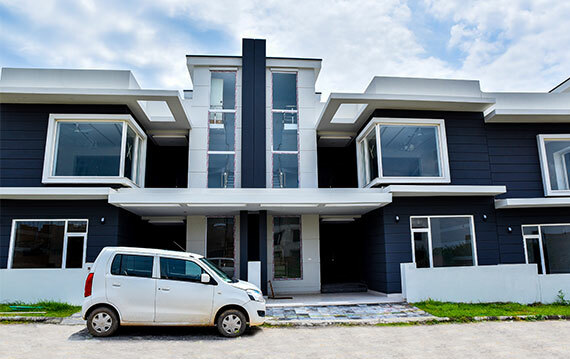 Gulberg Greens is offering farmhouses of sizes of 4, 5 and 10 Kanals. 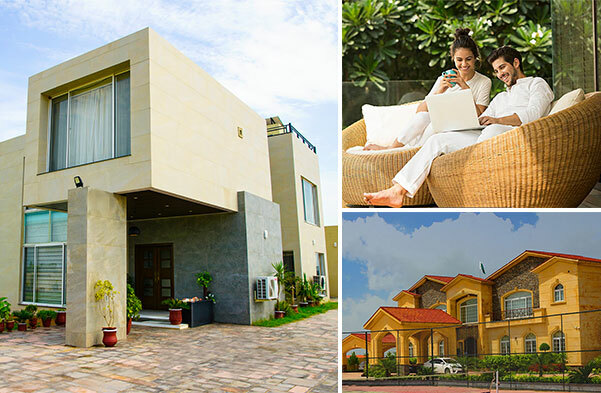 Gulberg Residencia whereas is offering residential plots of 5, 7, 10, 14 marlas & 1 and 2 Kanals. To bring your dream to life, Gulberg Islamabad has designed a life of luxury and comfort. Gulberg Islamabad, a city within a city is providing a matchless quality of life with advanced development and a healthy environment. 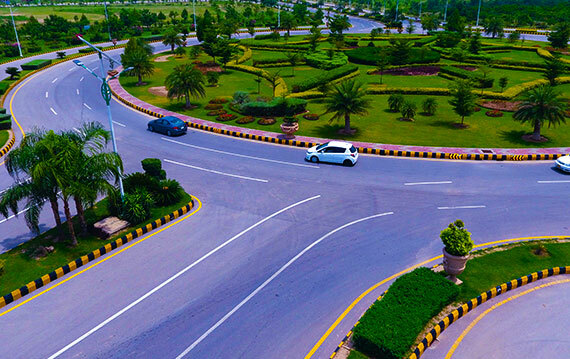 Gulberg Islamabad is situated on the Islamabad Express Highway and is therefore central to Islamabad and Rawalpindi. After being approved by the CDA, Gulberg Islamabad is made up two parts Gulberg Greens and Gulberg Residencia. 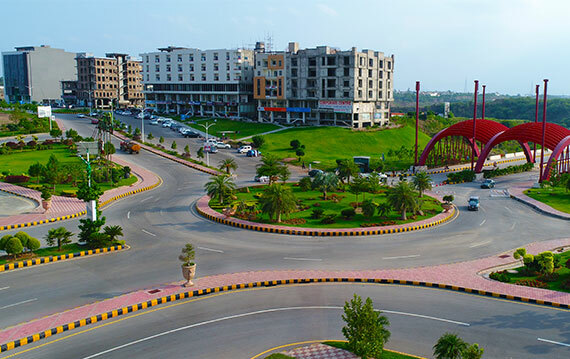 The first part of Gulberg Greens is divided into 6 blocks. 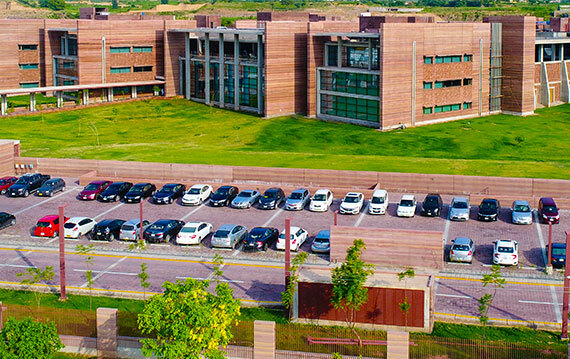 Moreover, these blocks are the Executive block, block A, B, C, D, and E. This portion of Gulberg is composed of farmhouses ranging from 4, 5 and 10 Kanal plots. Furthermore, this area has 3 huge commercial points and each block has its own smaller commercial market as well. On the other hand, Gulberg Residencia has 21 blocks A to V. Here 20 blocks are purely for residential purpose with plot sizes of 5, 7, 10 and 14 marlas and 1 to 2 Kanals. Whereas it has one complete block ‘D’ dedicated to a huge commercial complex, which is present in the centre of Gulberg Residencia. Similar to Greens, each block in Residencia also has its own small market, mosques, schools and parks. Vast road connectivity and access from prominent areas of the capital. 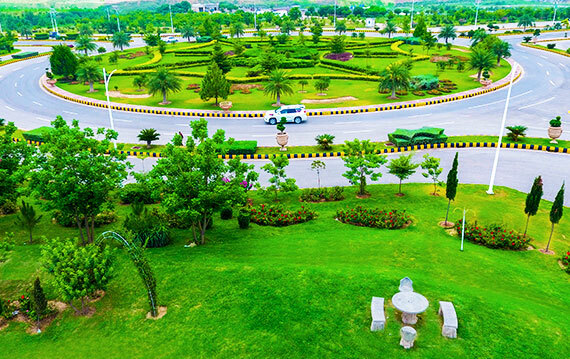 Visit: Main Gulberg Expressway, Islamabad, Pakistan.